Aston Villa welcomed Leeds United to Villa Park on Sunday afternoon for our latest Championship clash and Santa wasn’t nice to us. 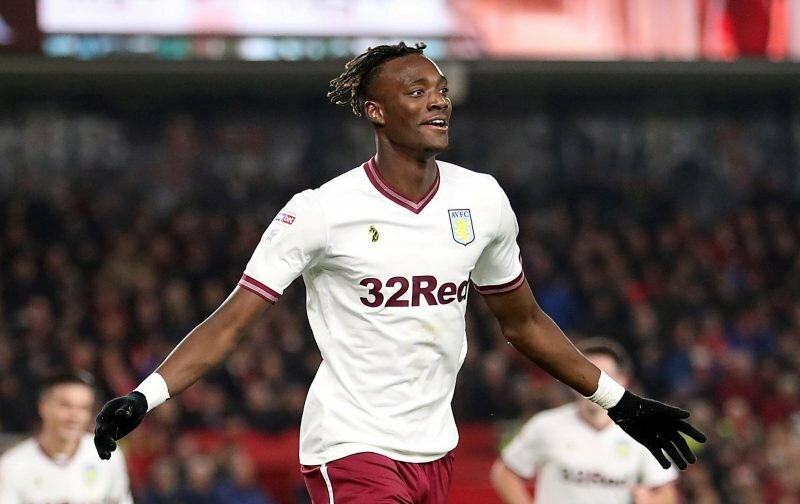 Having taken a 2-0 lead with goals coming from Tammy Abraham and Conor Hourihane inside of the opening 20 minutes of the tie, we should’ve really seen the game out but our well known defensive issues came to the fore as head coach Dean Smith had to rejig the heart of defence, with Axel Tuanzebe suffering a suspected metatarsal injury in training, and the visitors hit back hard in the second half to take a 3-2 victory. Statistics website Whoscored probably reflected the game when it came to their scores as Leeds did edge it, but they gave our Man of the Match to Abraham with 7.92 immediately post-game. Completing our top five on the day were Hourihane (7.36), Glenn Whelan (7.16), John McGinn (6.82) and Jonathan Kodjia (6.60). As plenty commented in the aftermath of the game, losing the goal so late in stoppage-time was gutting but it’s difficult to begrudge Leeds their win as they were better on the day. There’s still reason for confidence about the future but we will have days like this following earlier mistakes, but we’re on the right track.